The standard F11 is retailing at P15,990 (around $309) and will be available from April 15 at OPPO stores and partner retailers offline and online. 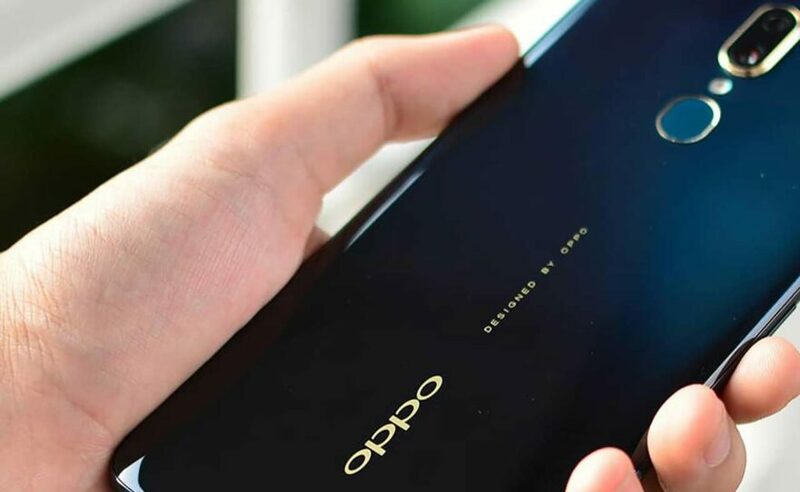 The price makes it slightly more affordable than the OPPO F9, the F11’s predecessor, at launch last year when the phone was announced with a P17,990 ($348) price tag. The OPPO F11 shares the same design language for the most part, with gradient coloring, dual cameras, and a capacitive fingerprint reader at the back and a sizable LCD screen at the front. One obvious difference, though: The regular version doesn’t have a pop-up front-facer for selfies and video chat. 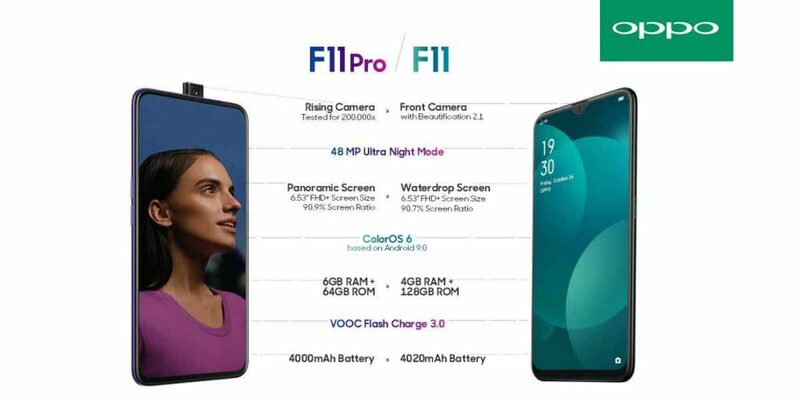 Plus, the F11 has a waterdrop notch for the 16-megapixel front cam, whereas the OPPO F11 Pro touts an edge-to-edge display without a cutout or hole-punch design to house a selfie camera. So, design-wise, it has more in common with last year’s model than the latest release. The back-facing camera system, notably, is the same, with the OPPO F11 pairing a 48-megapixel, f/1.8 camera with a 5-megapixel depth sensor for creating accurate bokeh. The F11, like the F11 Pro, should be able to capture good photos in low light courtesy of the company’s new Nightscape mode. On the inside, the OPPO F11 gets a MediaTek Helio P70 processor and a 4,000mAh battery with VOOC 3.0 fast charging. The display measures 6.53 inches diagonally, with a 2,340 x 1,080 resolution.